Radio for the Badimaya First Nation. Kennedy Hill, Native Title Scam, “Trevor Noah will never meet me” and AR15’s to WA police?? Sorry, you’re NOT sorry & Hawaiian Resistance remembered. Sharing and reading from a selection of books, films, poetry, tv and thinking about de-colonisation and empowerment. This show tries to showcase current and historical thinkers.Each episode aims to highlight an author, a film maker, comments about culture with an excerpt from a book, film, poem/prose, life situation or play. 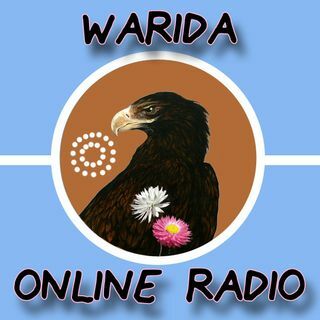 A radio show about Sovereignty, Human Rights, Resistance, Art, research and resources for the Badimaya First Nation and anyone who's interested in grassroots radio. Presented to you by Badimaya First Nation woman Julie Dowling an Artist and Activist living in Western Australia.